Nestled in between Yellowstone National Park and Glacier National Park, is Montana’s capital city, Helena. A modern city that has also hung onto a lot of its past, Helena is one of Montana’s top 5 interesting places to go. Explore Helena by hiking, site seeing, exploring and going back in time as you visit historical buildings. 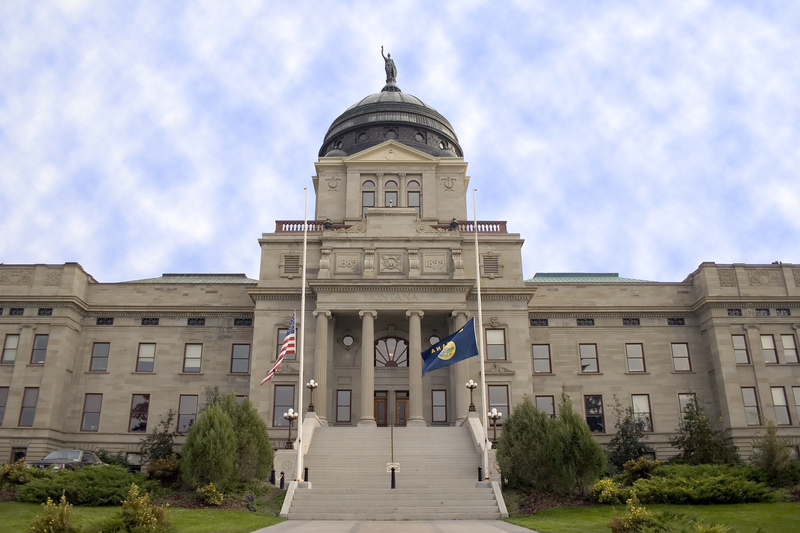 Here are our top 5 things to do in Helena, Montana. Photo courtesy of Mark Holloway via Flickr. Follow in the footsteps of Lewis and Clark by visiting the Gates of the Mountains. Located halfway between Yellowstone and Glacier National Parks, Gates of the Mountains is a canyon on the Missouri River. The river, surrounded by cliffs, got it’s name when Meriwether Lewis wrote in his journal, “I shall call this place: “Gates of the Mountains”. Opening May 27th of this year, enjoy a boat tour through the Gates of the Mountains. This is a breathtaking site to see in Helena, Montana! Consecrated in 1924, the Cathedral of St. Helena was set aside for the exclusive worship of God. The beautiful 59 stained glass windows in the Cathedral tell the story of the fall of Adam and Eve. They were hand-crafted in Bavaria and shipped to Montana. The Cathedral spires rise 230 feet above street level and they can be seen from all points of the town. 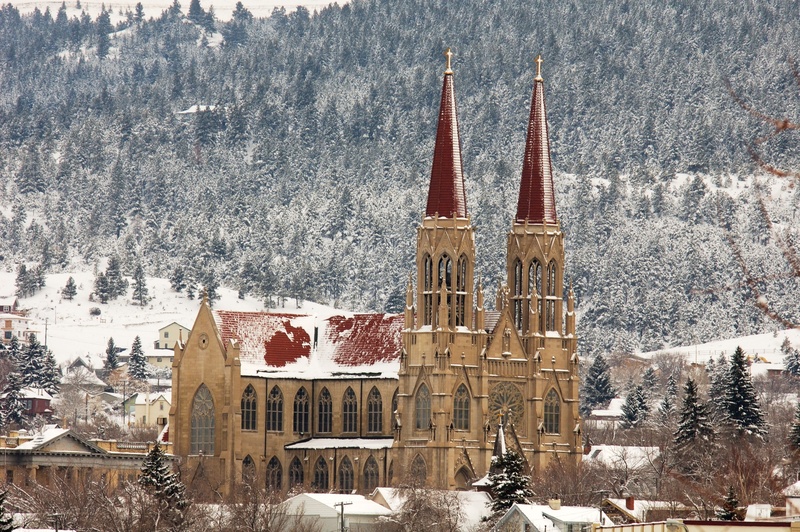 Take a guided tour starting the week after Memorial Day through Labor Day on Tuesdays and Thursdays from 1:00pm-3:00 p.m. Make sure to explore the Cathedral of St. Helena next time you come to Helena, Montana! About 5,468 feet above sea level sits Mount Helena City Park. Park in the parking lot and then enjoy exploring down the 6 different trails across over 900 acres. Open year-round, Mount Helena City Park is a popular destination for hikers and bikers. If you are looking for an easy hike with a direct route up to the top of Mount Helena, then try out 1906 Trail! This is the perfect activity to do next time you visit Helena, Montana. With over 50,000 artifacts on display, the Montana Historical Society Museum collects and preserves artifacts that pertain to Montana. Open Monday-Saturday from 9:00 a.m. to 5:00 p.m. and Thursday evenings until 8:00 p.m., this is a common site that visitors and locals love to see. This museum is an essential part of your travel experience to Helena, Montana. Come and learn about the history of Montana while walking through the Montana Historical Society Museum. Built on 10 acres of land surrounded by beautiful lawns and other state buildings stands the Montana State Capitol. The main section of the Capitol was completed in 1902, while the two separate wings were finished in 1912. The Capitol is open Monday-Friday from 7:00 a.m. until 6:00 p.m. and from 9:00 a.m. – 3:00 p.m. on Saturdays and Sundays. Enjoy a self-guided tour any time daily from 9:00 a.m. – 3:00 p.m. You can also reserve a group tour! This is a site you won’t want to miss on your next trip to Helena, Montana!